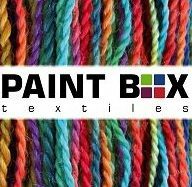 A British Textile Dyeing Company based in West Yorkshire offering Colour and so much more. We dye yarn both on package and in hank as well as offering a full garment and sock scouring and/or dyeing service. Certified by The Soil Association to dye yarn and garments and also screen print to comply with GOTS - THE Global Organic Textile Standard. 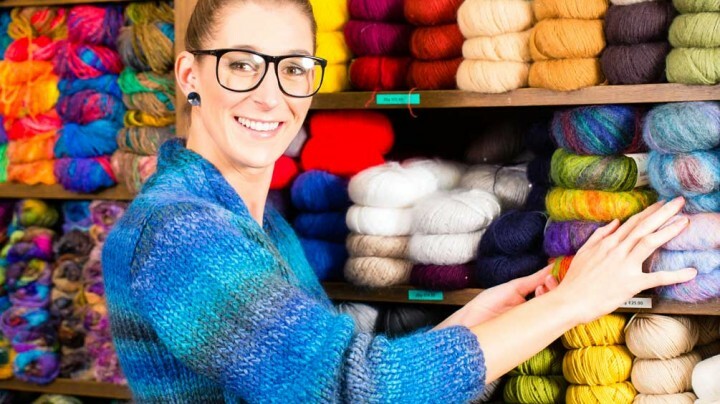 Coloured Fibre and Yarn for Spinning, Weaving, Knitting, Embroidery, Tapestry or Felting. We are happy to supply Small Businesses and Individuals with their Craft Materials. 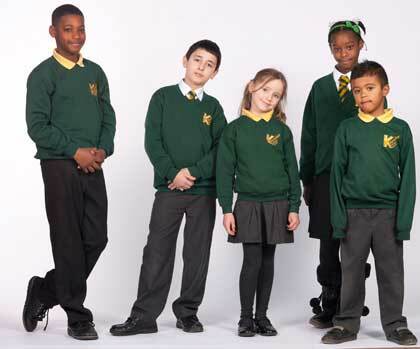 THE ultimate School Knitwear yarn. Engineered to produce High Bulk Acrylic knitwear that is robust, comfortable and is easy care.